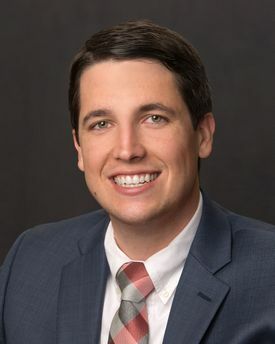 Brett Kvasnicka is an Associate in the Energy, Environment and Natural Resources Department in the firm’s Billings office. His primary areas of practice include energy and mineral projects and transactions, oil and gas law, and related litigation. Brett graduated with honors from Washburn University School of Law in 2017. In 2014, Brett received his undergraduate degree in Business Management from Kansas State University. Brett enjoys spending his free time hiking, running, golfing, skiing, and exploring the outdoors of Montana.